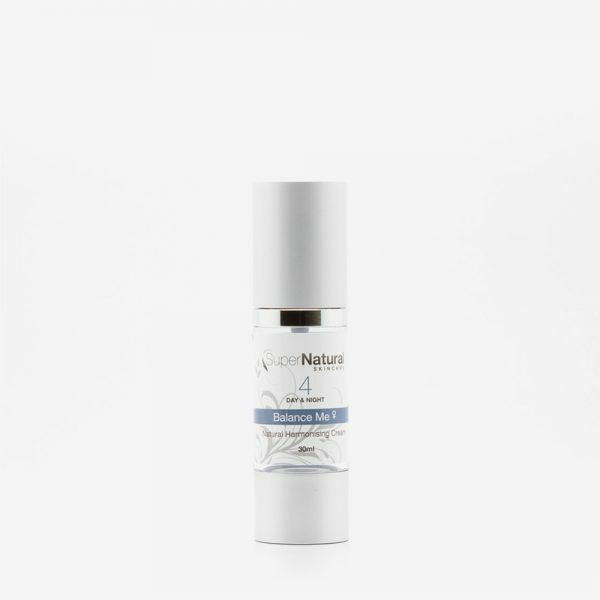 Rosacea Skin Care ESSENTIALS helps heal and fortify red irritated and inflamed skin. 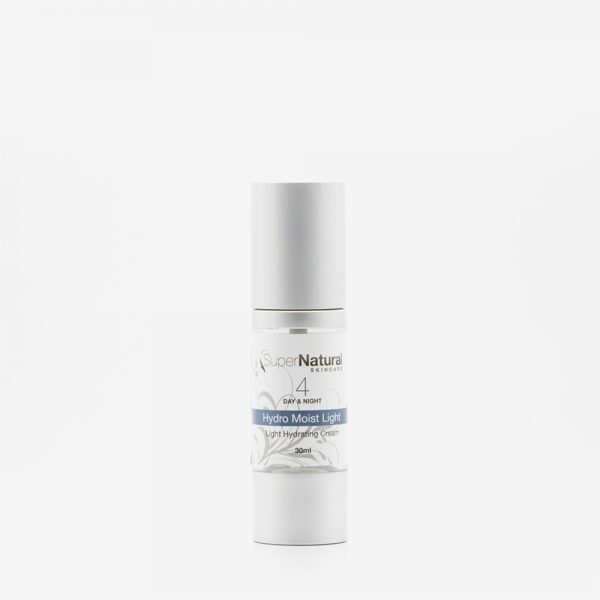 Strengthening skin with essential healing ingredients and potent anti-rosacea and anti-inflammatory properties to calm redness, skin irritations, breakout and pimples. 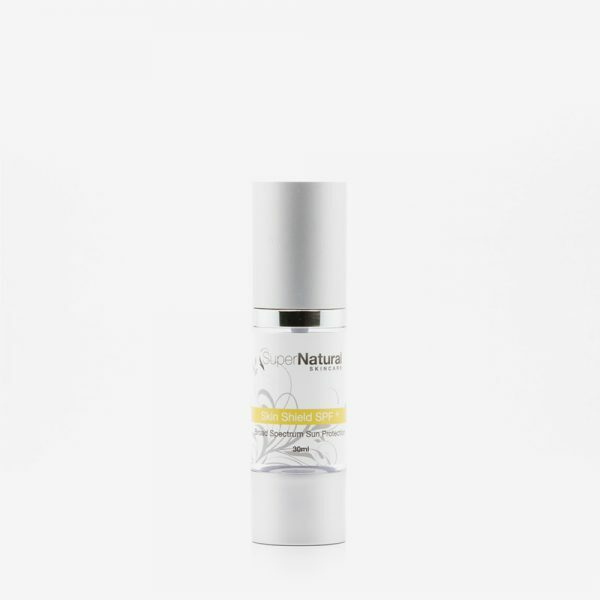 RADIANCE VITAMIN B Skin Therapy works to counteract damage caused by free radicals (toxins), helping revive and restore normal skin function, health, hydration and balance. SKIN RESCUE OIL COMPLEX promotes healing, antioxidants, antiseptic properties and brings pain relief. RESCUE CLEANSER is a silky cleanser that gently cleanses away impurities. 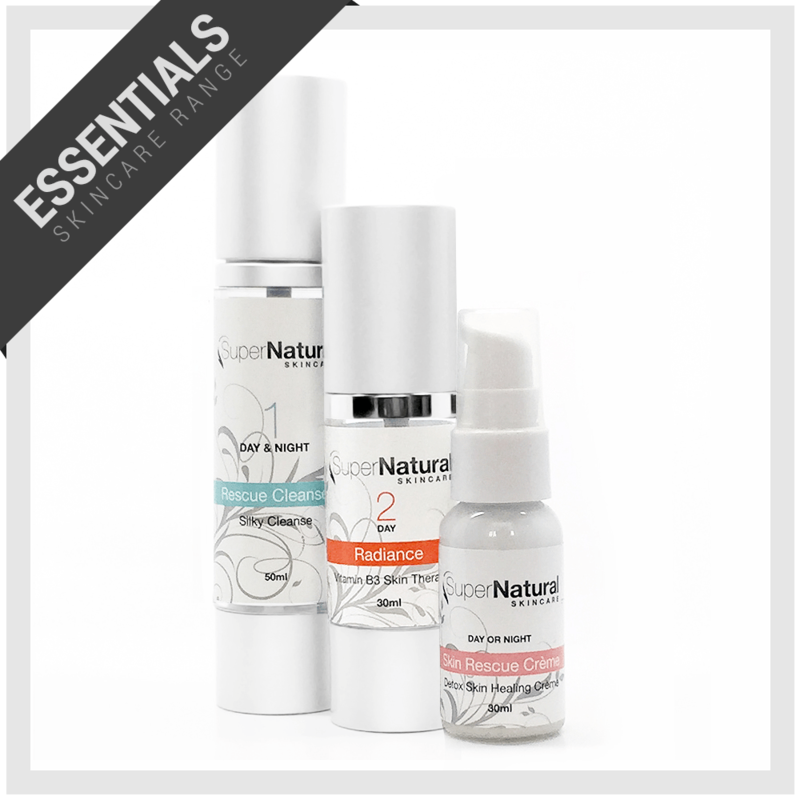 Categories: Essentials Range, Rosacea Skin Essentials.